You have worked hard to accumulate your wealth. What are you doing to ensure your hard work continues to pay off? 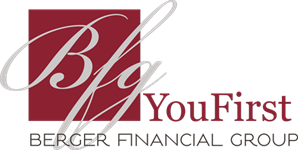 At Berger Financial Group, we believe that a solid financial plan combined with a distinct retirement plan will not only protect your current wealth, but will vastly impact its growth in the future. 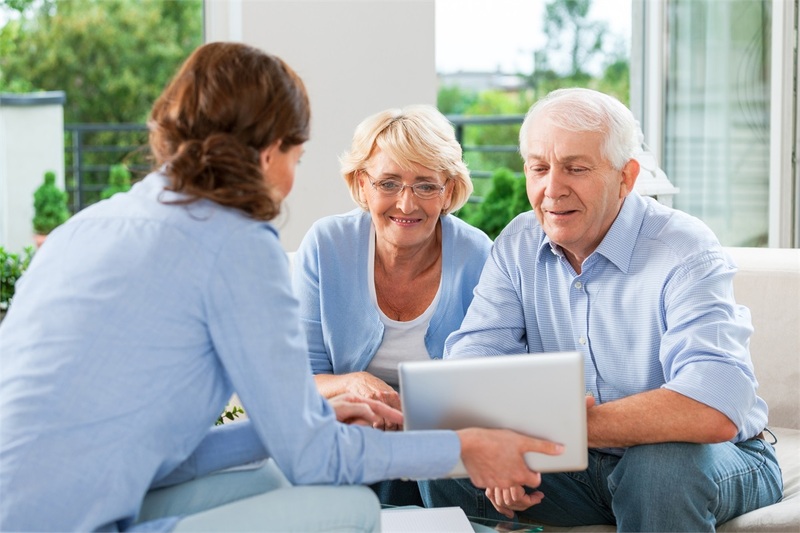 Our team of experienced and credentialed professionals will design a comprehensive financial plan that incorporates all aspects of your life. Designed exclusively for you, your plan will be custom-tailored to assist you in reaching your goals, achieving your dreams, and living the life your hard work and dedication has created. Whether you are planning for your young child’s future education, need a solid retirement income strategy, or would like to establish a multi-generational legacy plan - Berger Financial Group can help. The right financial plan has the ability to impact your life and the lives of your loved ones for decades into the future. Call our office today, and start your journey toward financial security, prosperity, and longevity, tomorrow.